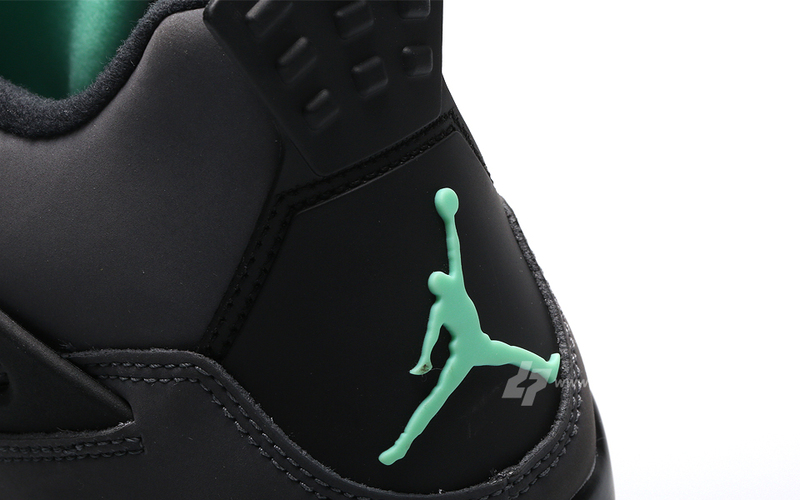 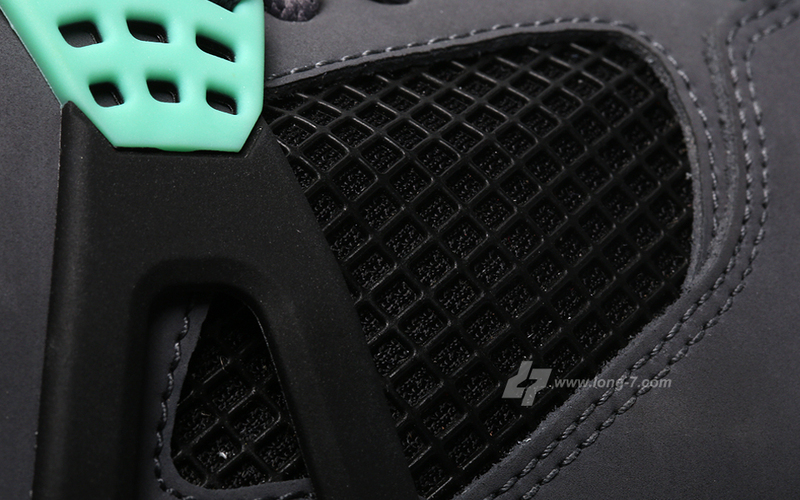 Today's round of news kicks off with another detailed look at the upcoming "Green Glow" Air Jordan 4 Retro. 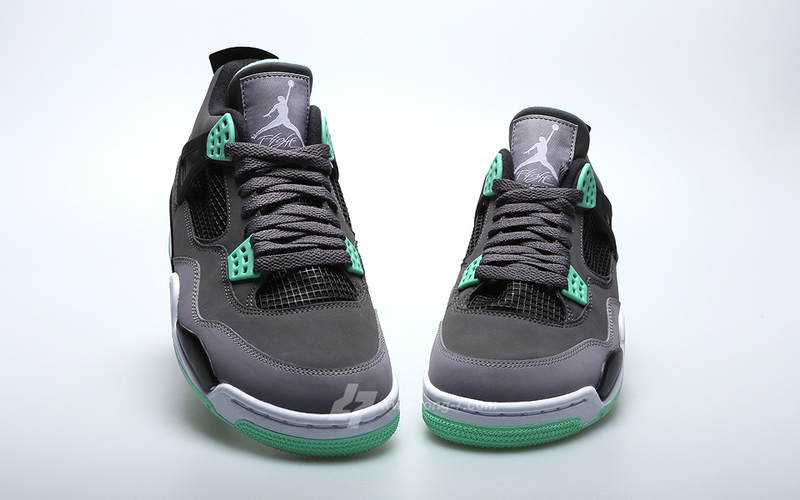 Scheduled to release later this summer, this latest set of images features the new generation Air Jordan IV with a solid white midsole instead of the off-white and grey tones seen on previous samples. 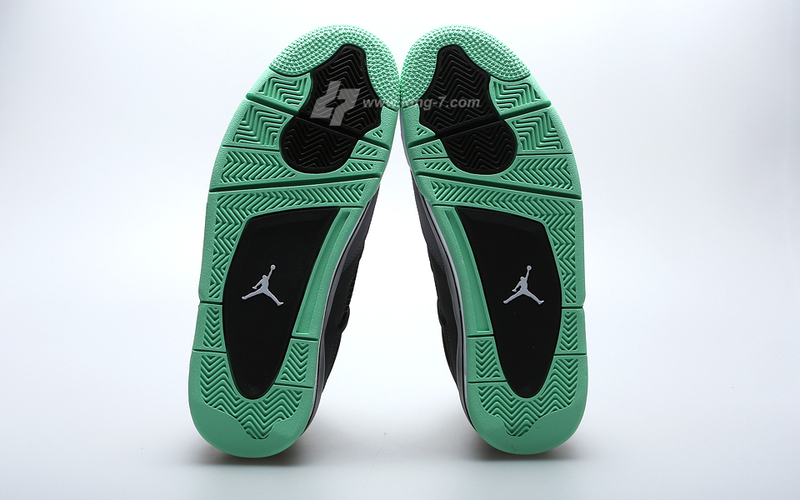 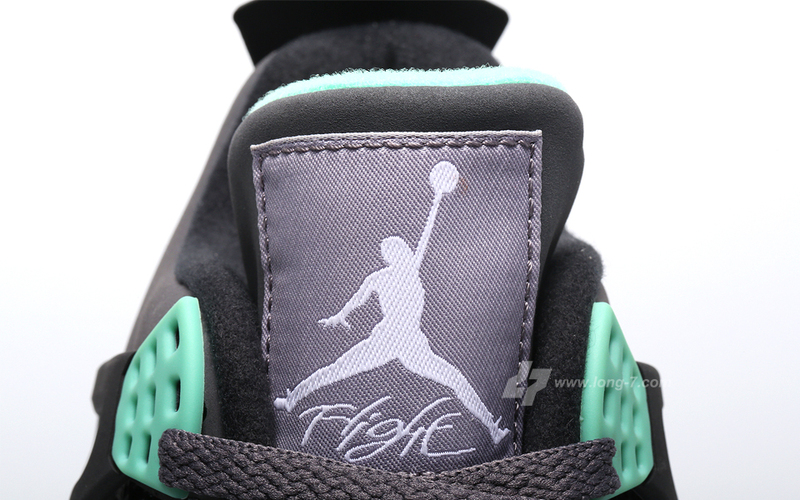 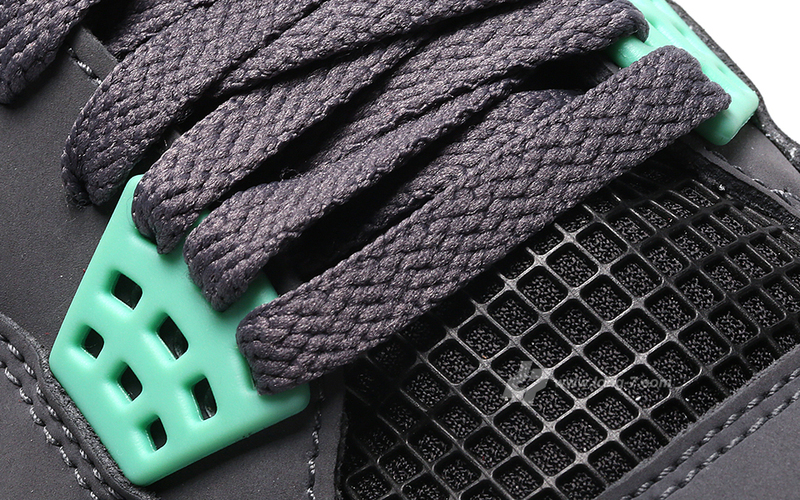 Aside from the now white midsoles, the rest of the look remains the same with multiple grey tones taking over the upper and hits of green glow accenting throughout. 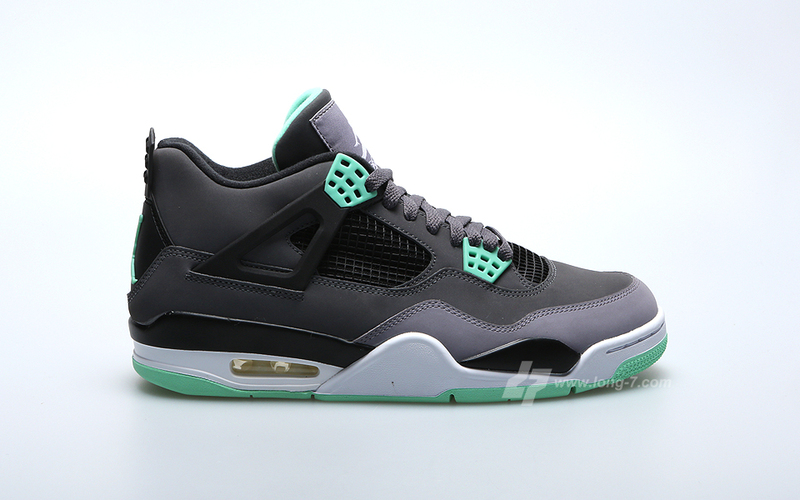 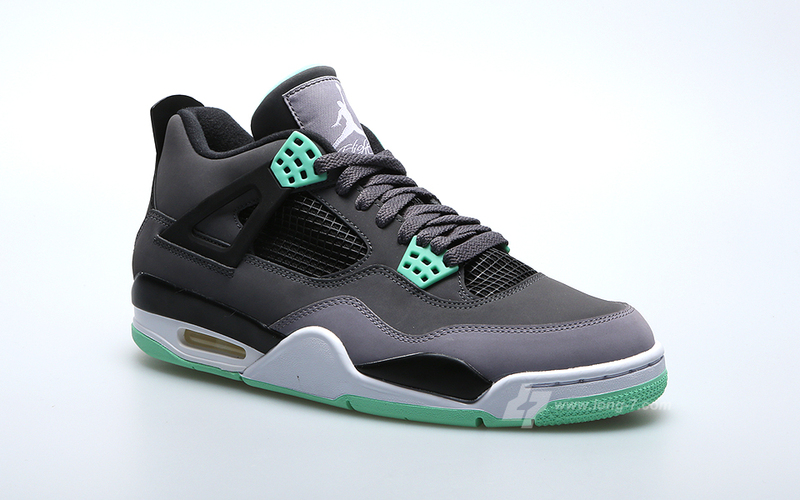 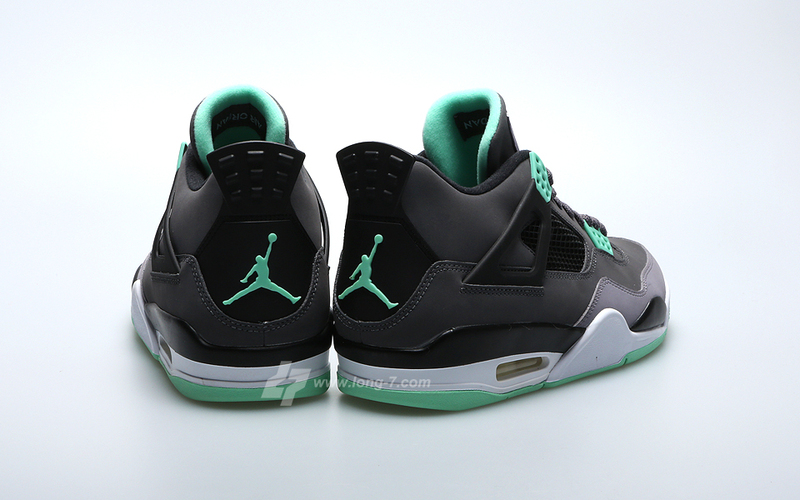 The "Green Glow" Air Jordan 4 Retro is set to release August 17 at authorized Jordan Brand accounts nationwide.